Some of the best memories are made on impulse. Haven’t got plans for the holidays yet? Trust your spontaneous side and book a quick getaway with loved ones. 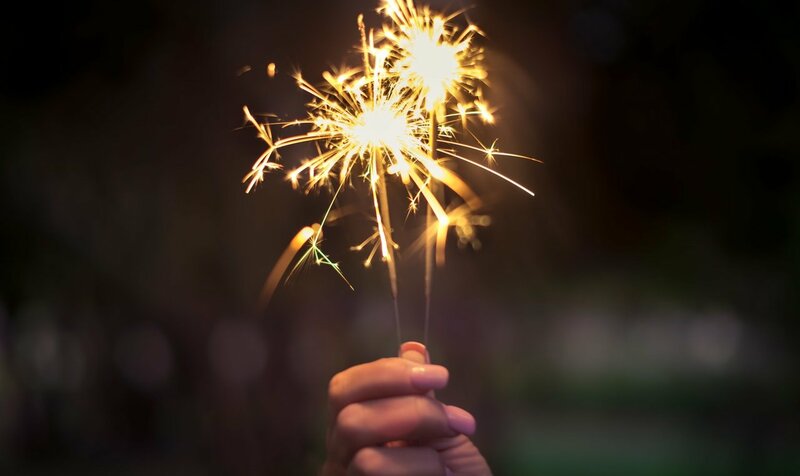 As few private rentals are still available for the New Year holidays, meaning it is still very possible to ring in 2018 on a sun-drenched island where white-sand beaches offer barefoot luxury. Or, with the weather getting colder, head somewhere even colder and let your adrenaline run wild on the slopes! Bathed in sizzling heat, Thai islands make good destinations with plenty of scope for water sports, fascinating culture and exploring rainforests for the sunshine fix! 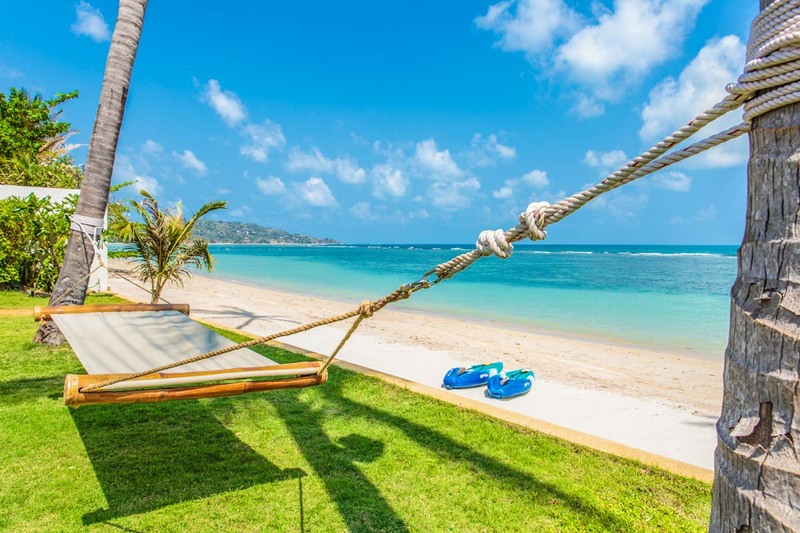 Ban Mekkala is a huge residence, finished with 6 en suite bedrooms, all on the same level for big families with members of all ages to get together for a beachfront retreat. This stretch of beach has just a few private beach villas scattered about, allowing the idyllic setting to retain its tropical serenity! 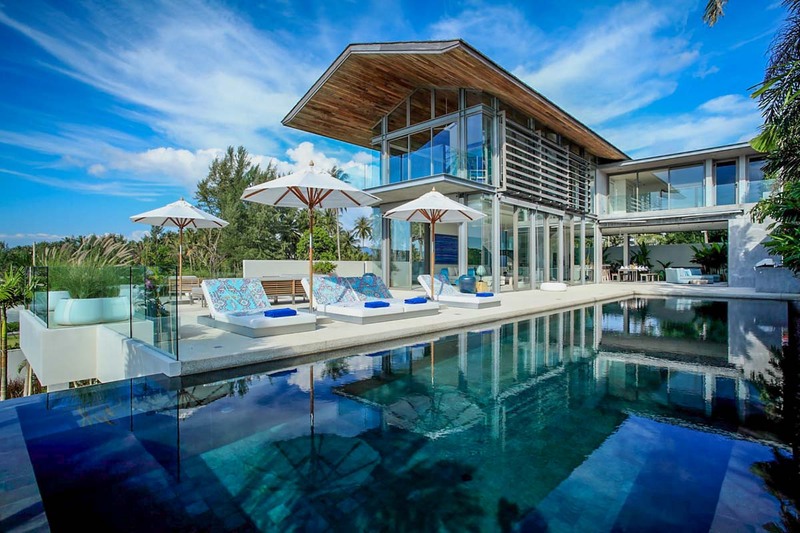 Villa La Lagune is a modern and stylish villa that exudes beachfront luxury and is located in one of the more untouched areas in the south of Koh Samui, Laem Set. The tennis court can be found to the left of the villa whose five en-suite bedrooms surround a grassy inner courtyard. 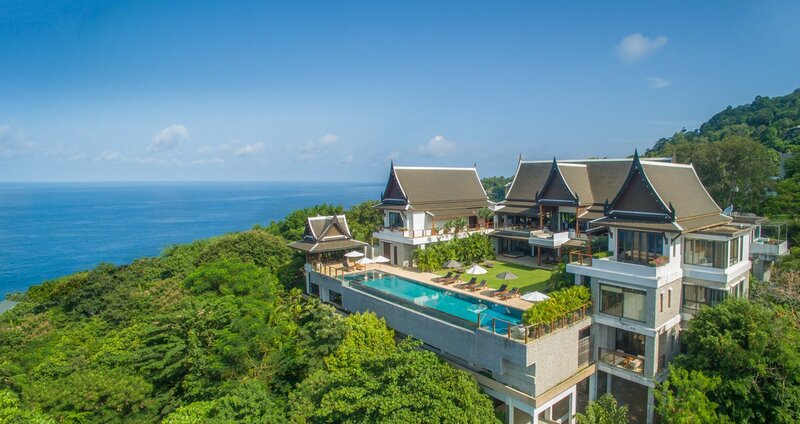 Though it’s located on Chaweng Beach, Villa Mia has a quiet, secluded feel. At low tide, take a scenic stroll out to the neighboring island of Koh Matlang, or walk down the beach to explore Chaweng’s famed restaurants and bars. 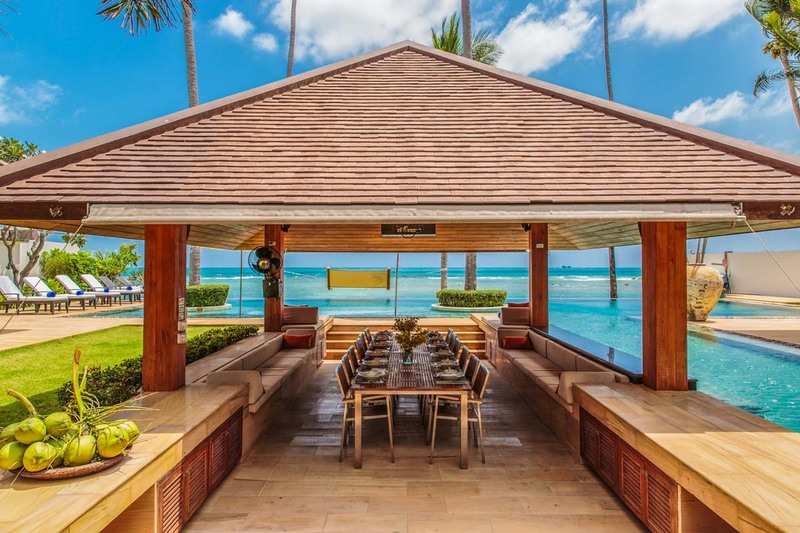 Villa Manola is a 4 bedroom oceanfront villa fabulously located to provide a 180 degree sweeping vista of the rocky coastline, coconut lined beachfront and azure ocean below. The layout of the villa maximizes its magnificent setting so that the stunning splendour can be enjoyed from all vantage points. 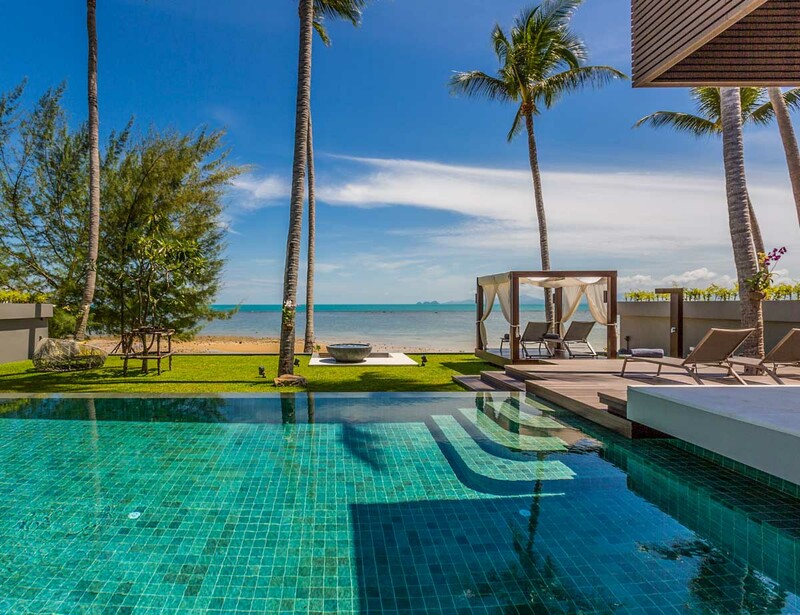 The 4-bedroomed Baan Capo lies on the western end of Bang Rak Beach, along the Samui’s north coast. From the beautiful entrance courtyard, glass sliding doors lead to a spacious living room, open plan to the fully equipped kitchen. This communal space is tastefully furnished with a sea-grass carpet, bespoke chairs and sofas, and scatter cushions to bring in the colours of the sea just outside. 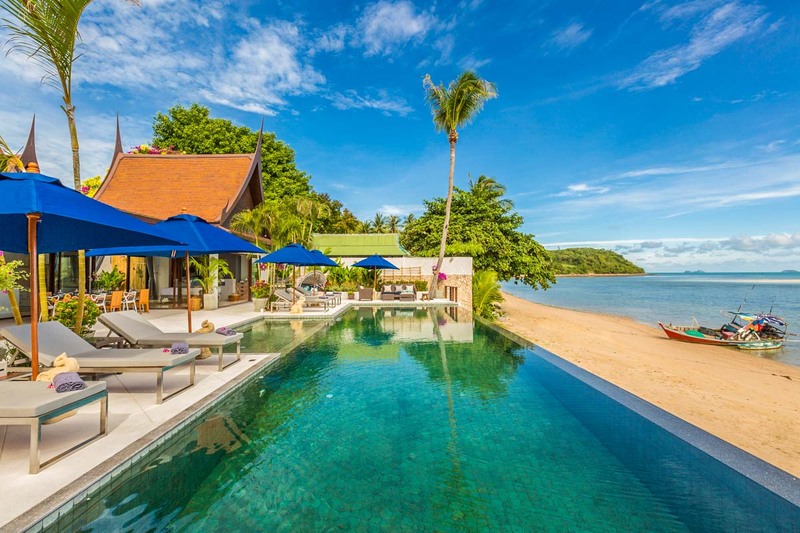 Villa Anar is a brand new 5-bedroom beach-front luxury villa situated on Koh Samui’s north-west coastline. 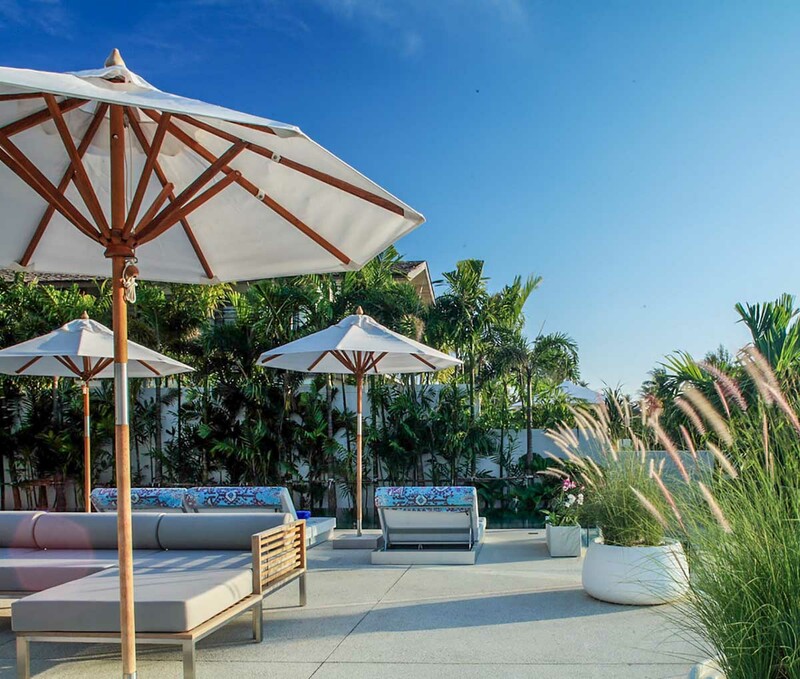 And its modern elegance is matched with unparalleled attention to detail and highly functional luxury beach-side living. The town of Nathon is just a 5-minute drive away and it also has plenty of seafront restaurants, coffee-houses, a supermarket, all manner of shops and a nightly food market on the seafront that is well worth a visit!e. 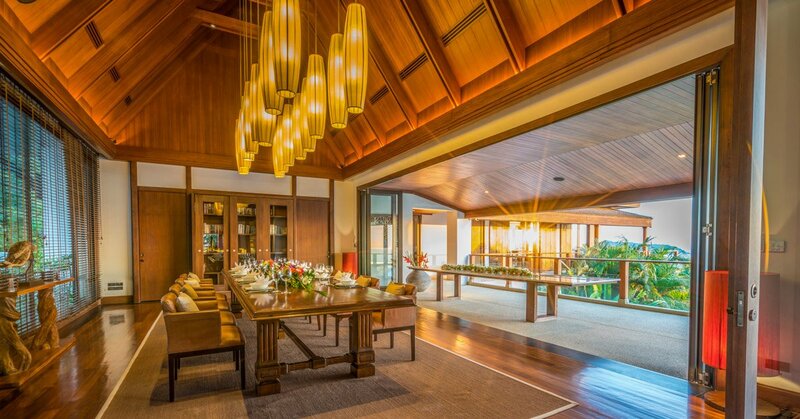 Delicious meals prepared by a private chef can be enjoyed at either the twelve seat minimalistic Japanese set or the fourteen seat teak table with soft brown leather chairs. 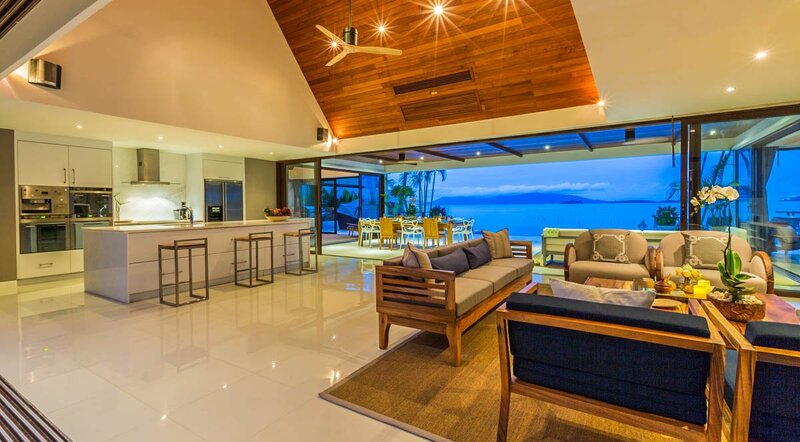 While Kamala is a great destination for divers, you may just want to the pass the hours in total relaxation at this unique luxury villa. 14th and 15th century Thai Buddhas and ancient Burmese gongs share space with modern works by artists Xiu Ciu Wen, David LaChapelle and Andy Warhol at Villa Yin. 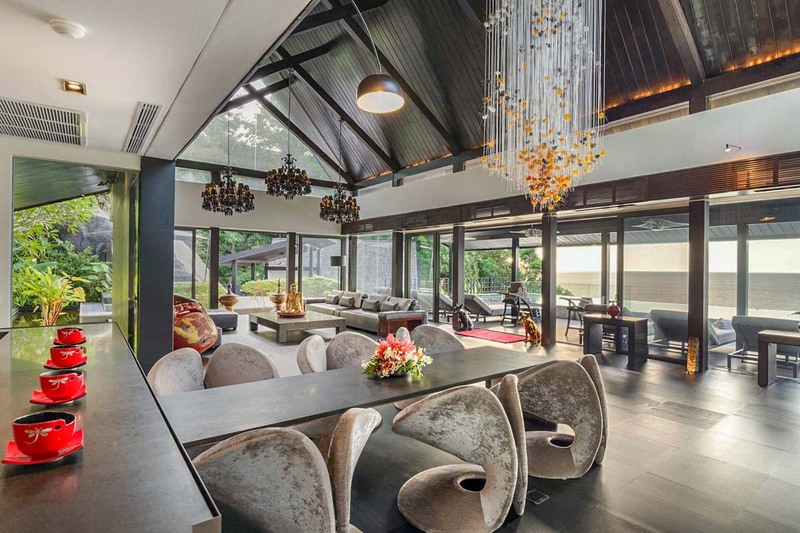 The open-plan living, dining and kitchen pavilion, with its vaulted roof, black décor and floor-to-ceiling glass is a living gallery, yet has a tangibly homely feel. 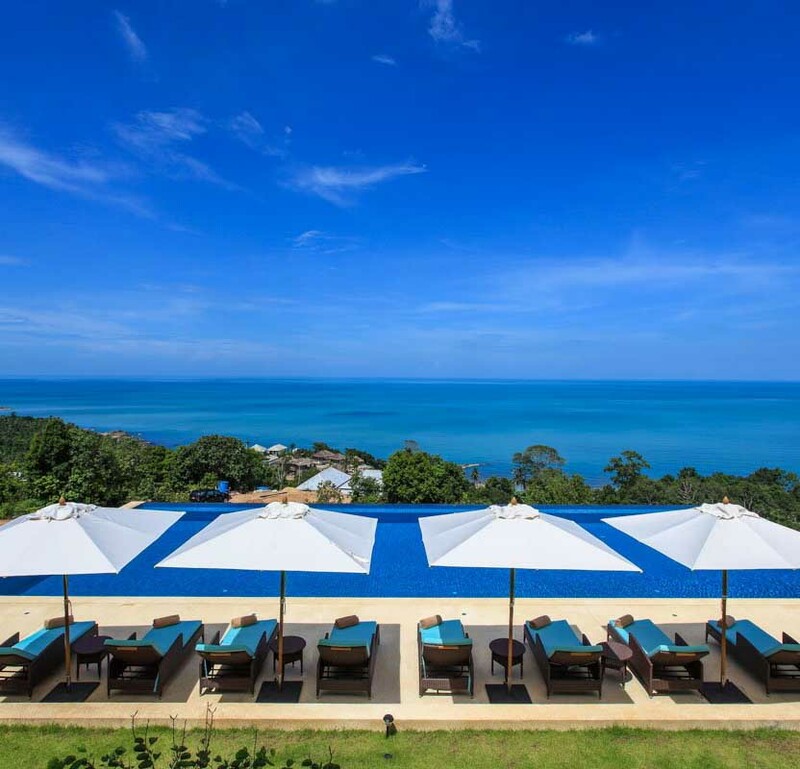 It is less than a half hour’s drive from many of Phuket’s best leisure, shopping and nightlife choices. 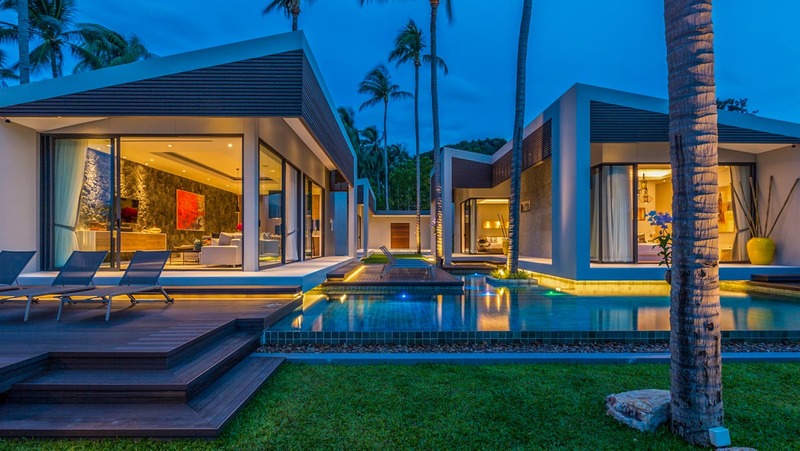 An ultra-modern, three-level, beach hideaway, the glossy four-bedroom Villa Aqua is enveloped in floor-to-ceiling glass. The style savvy will be immediately drawn to its clean lines, minimalist design and marine-accented theme. 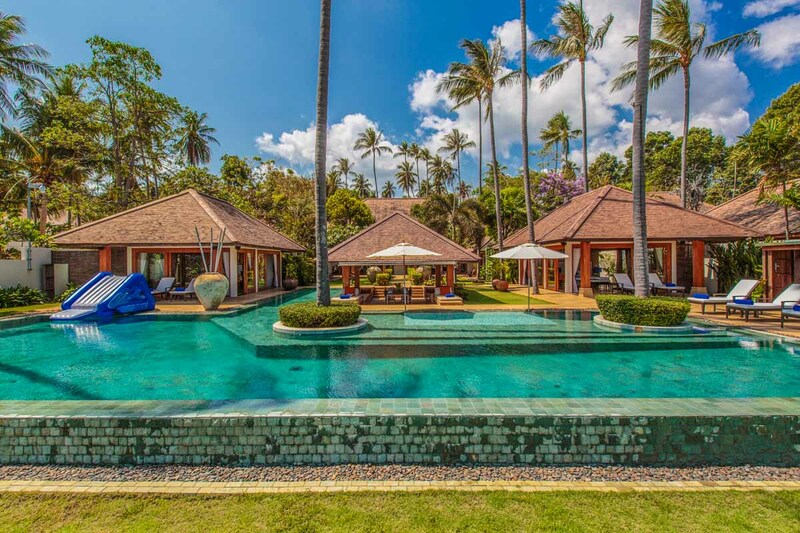 Set on the exclusive Sava Beach Villas estate just half an hour’s drive north of Phuket airport, Villa Aqua is just steps away from Natai Beach – a tourist-free, 10-kilometre stretch of soft white sand backed by a lush rural landscape and a sleepy Thai village. It is peak season and the town is busy. But the festive lights and world-class powder make Christmas and New Year a magical time to be in Niseko. 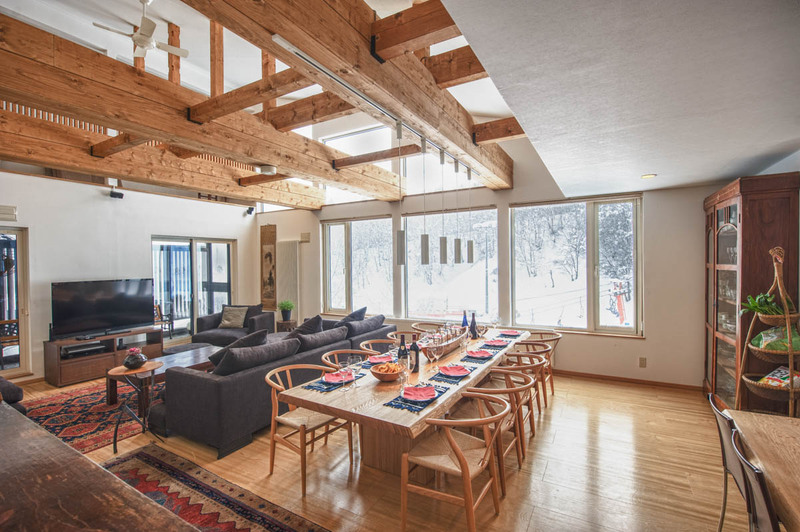 AYA Niseko is a new ski-in/ski-out condo apartment hotel, offering studios, 1, 2, 3 and 4 bedrooms on the Ace Family run. 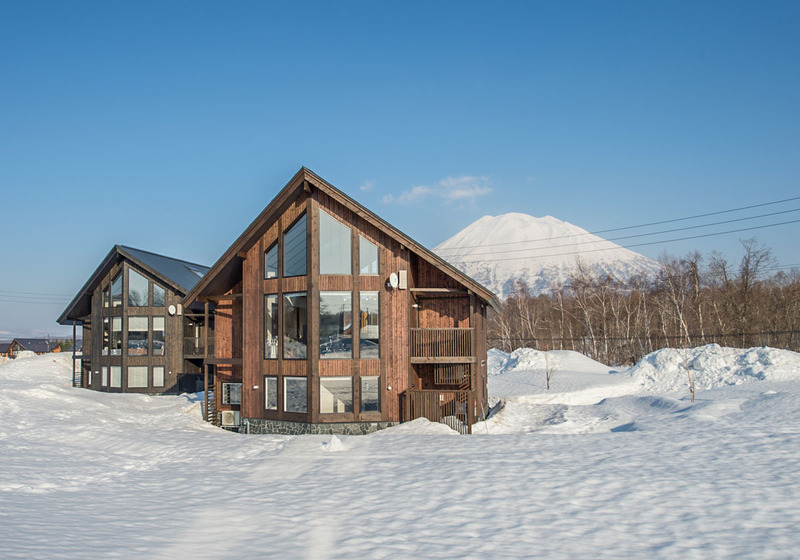 AYA Niseko is in Upper Hirafu Village, conveniently located at the base of the Ace Family run. 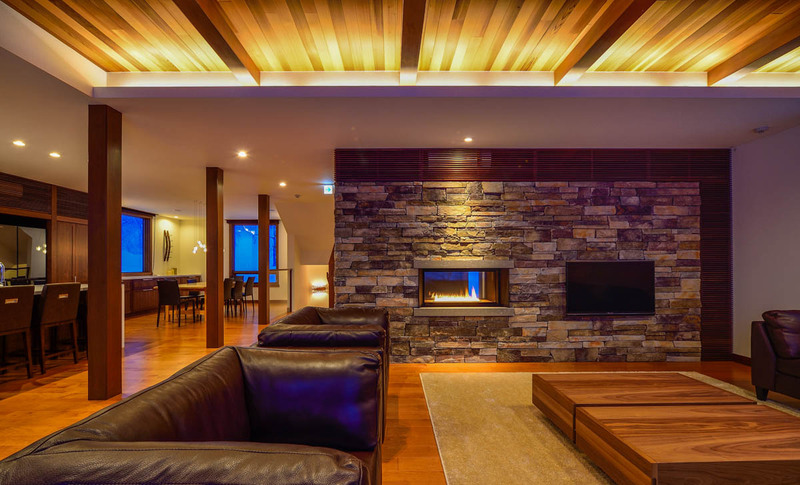 Built for extended families to enjoy a private, exclusive stay in Hokkaido’s powder capital, this 2016-built luxury chalet features 5 en-suited bedrooms, a large open plan living and dining area, private garage and a games room with billiards and an impressive 70 inch TV in the main lounge. Chalet Murasaki is in the best position in the Upper Hirafu Village of Niseko Japan with the Ace Family chair lift right outside. 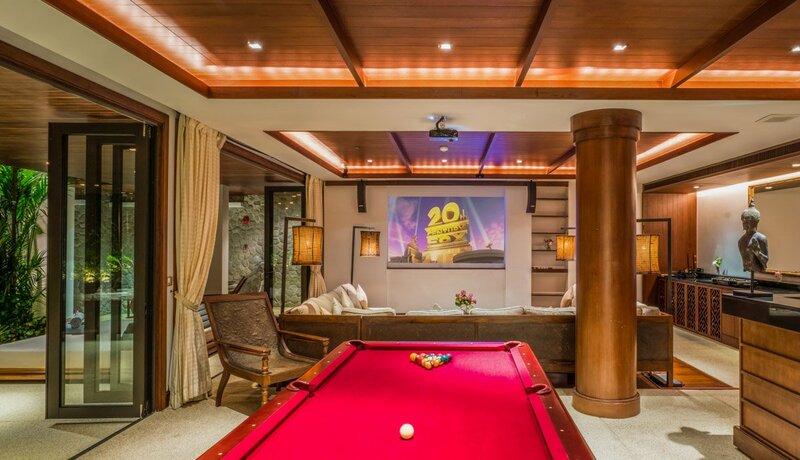 The slopes can’t get any closer than this, and it’s a beginner slope so everyone in the group will be able to enjoy the ski-in ski-out convenience. 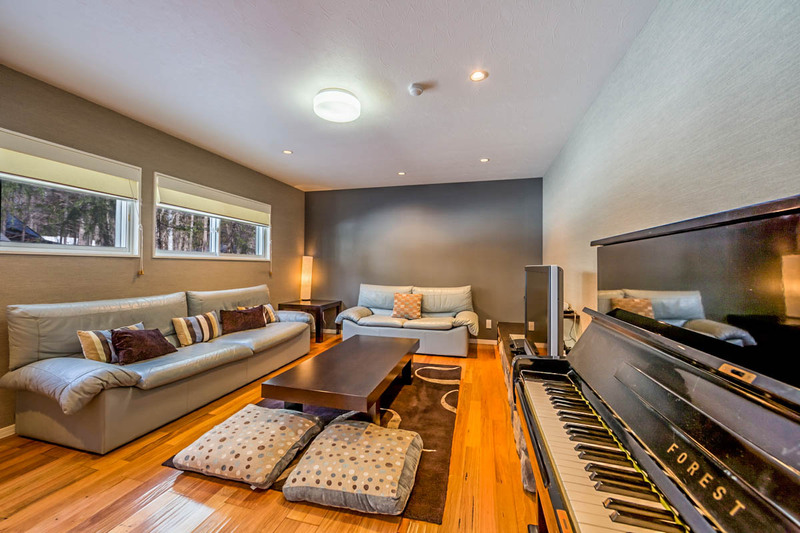 One of the 2 bedroom apartments is still up for grabs! 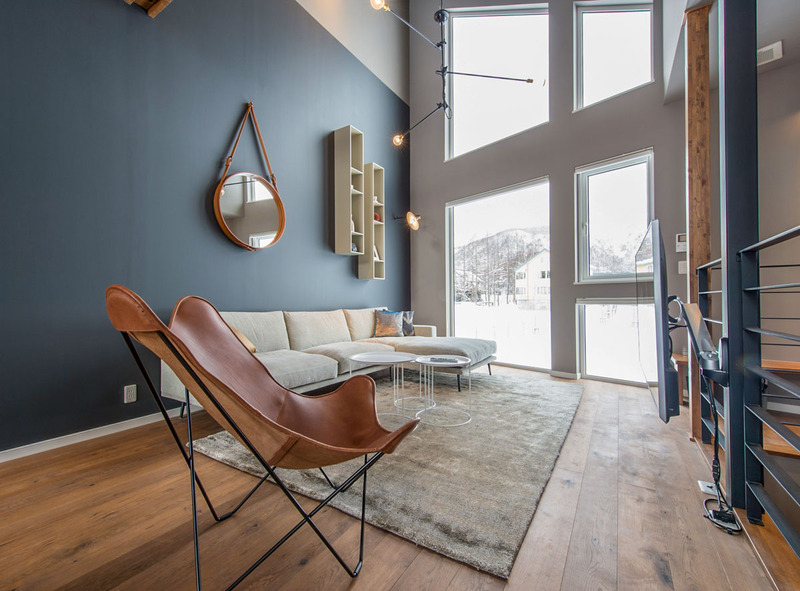 The Orchards Niseko is a community of holiday residences in Kabayama, where guests enjoy advantages of small community living in a beautiful natural setting, large areas of glass, soaring ceilings, large Japanese-style baths, and spacious open-plan living areas. Staying close to hiking trails, first class restaurants and activities like the local dairy farm (Milk Kobo choux crème, anyone?). This duplex unit also comes with ensuite bathrooms for both bedrooms, Apple TV and underfloor heating throughout the living and dining rooms. Plenty of snow, proximity to Tokyo via tran and bus, more Japow fanatics are discovering this hidden gem of a ski resort. 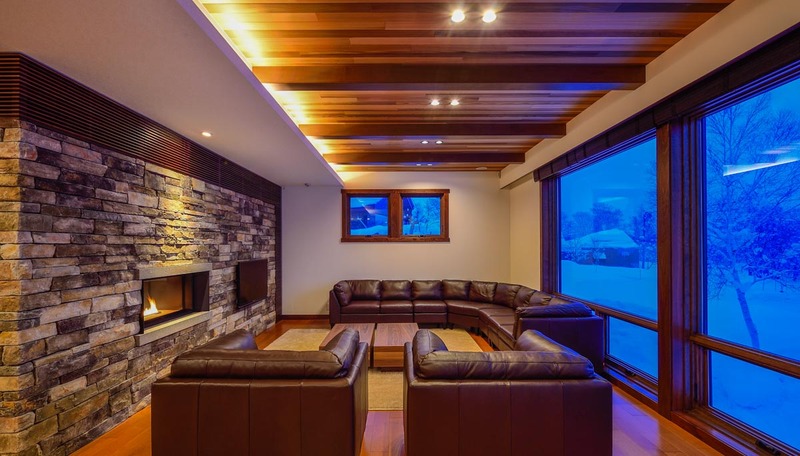 Offering a four-bedroom and 2 two-bedroom apartments, Alpine Azumi is located on Hakuba’s Premier Ski Resort and just a stones throw from the Sakka Express Quad Chair Lift, which will put you on Japan’ favourite ski resort within minutes. 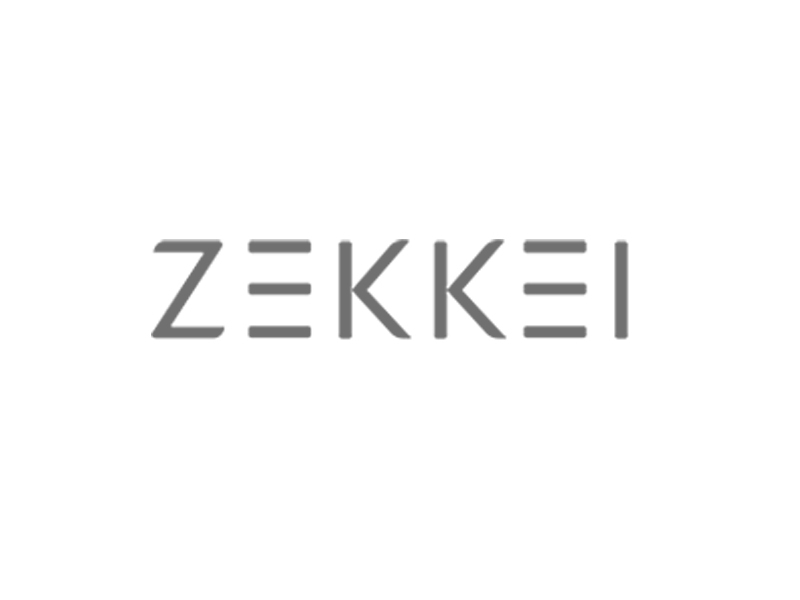 With excellent easy walking distance access to the spectacular slopes of Happo One, here you will also find a nice selection of restaurants, bars, rental stores and other amenities, including the wonderful Azekura onsen, which is available to rent privately. 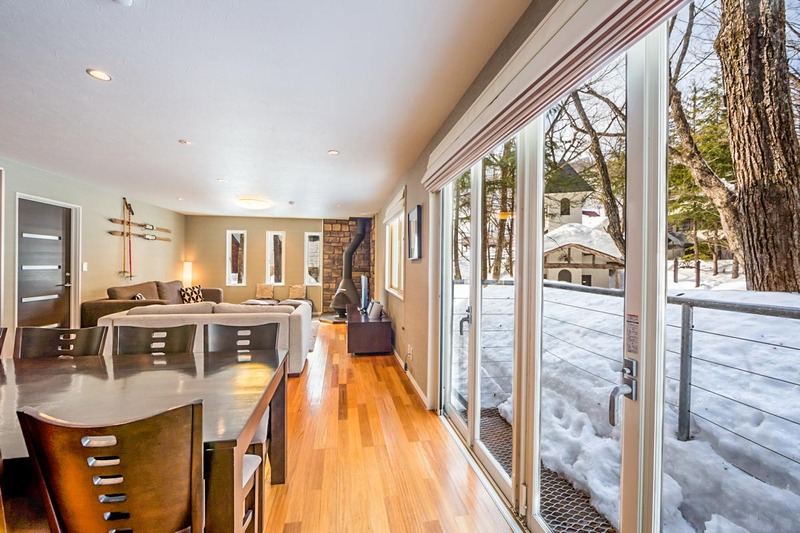 Hurry, these great holiday pads won’t be around for long, this is your last call!